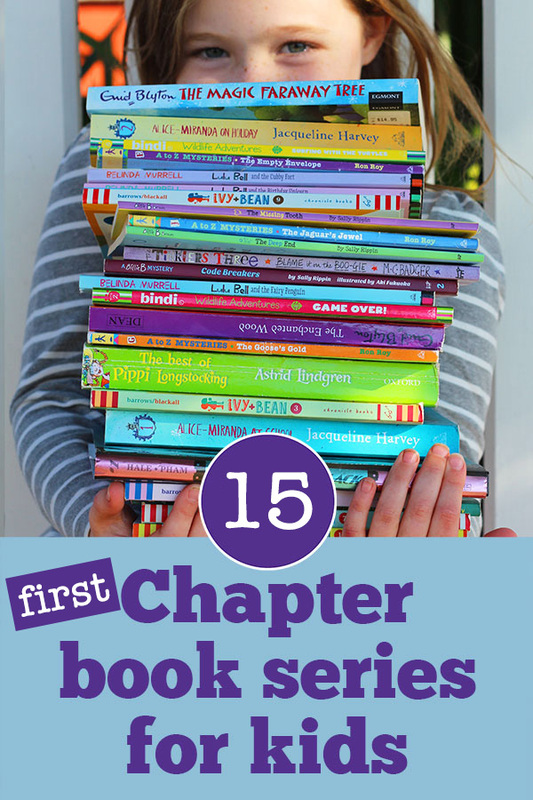 A fabulous collection of chapter book series for kids making the move into chapter books for the first time. Chapter book series turned reading from a chore to a pleasure for my eldest daughter. One day I brought home a Billie B. Brown book one day and my daughter really liked it. When she discovered it was part of a series, she wanted to collect and read them all. Now my daughter regularly swaps her chapter books with her friends, carefully sorts them on her bookshelves and loves to visit our local book store and library to find more. There is something about a series with familiar characters and their collectable nature that can spur a young reader on to read more and more. 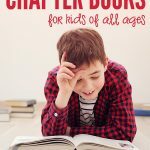 I have talked to my 7 year old daughter and her friends to compile this list of 12 great chapter book series. 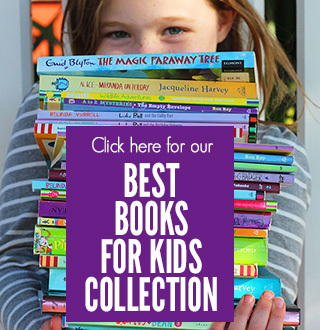 Some are fairly easy to read and some are more challenging but as a general guide these books are suitable for readers aged 6 to 9 years. Each child makes their own individual journey into reading, in their own time… but finding a series that your child loves might just make it all the more enjoyable! These mysteries centre around a group of nine year olds – Ruby Rose, Dink and Josh. I particularly like this series because of the mixed gender group – all the kids contribute to solving each book’s mystery! 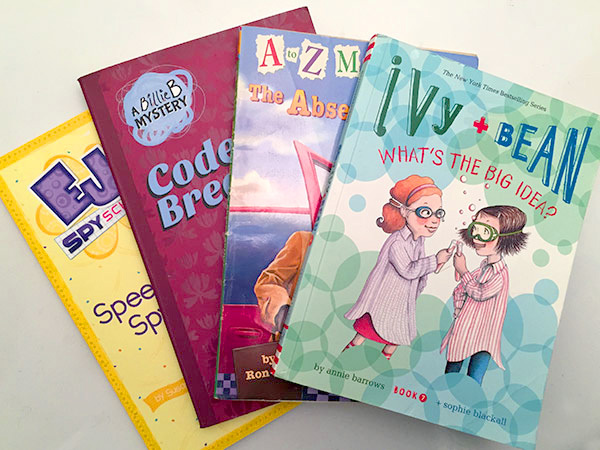 There are 26 books in the original series – one for each letter from A to Z, followed by a number of follow on Super Editions and then a spin off series called Calendar Mysteries aimed at second and third graders. Eight year old Nancy Drew and her friends, Bess and George, find mysteries to solve all around them in this great first chapter book series. Eight year old Eugene loves comic books and superheroes, and has his own super secret superhero alter ego – Captain Awesome! This is a British series following nine year old Jack Stalwart on his travels around the world (from England to China to the jungles of Cambodia) looking for clues that will help him find his missing brother. Ivy and Bean books are regularly swapped at lunchtime at my daughter’s school. This series is about two very different girls who become firm friends. 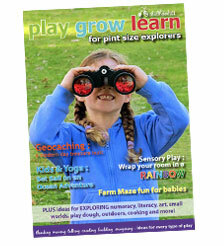 They combine imagination and bookish knowledge into tonnes of mischievous fun. Katie Woo is smart, funny and very good at getting herself into trouble! Exploring issues about life and growing up, Katie Woo and her friends are characters children can easily relate too, in situations they may themselves have experienced! We have just discovered this series centred on a family with three kids whose parents are circus performers and often leave them at home by themselves. That sort of sounds alarming but it isn’t. The kids make up all sorts of hilarious rules like ‘You must always eat under the table in October’ and ‘Never do something the ordinary way if there is a more interesting way to do it’. The Treehouse series starting with ‘the 13-Storey Treehouse’ is one great big amazing adventure with tonnes of cartoons that make the series super captivating for young readers. I know so many kids who love this series. If you haven’t already tried I urge to go out and find a copy. My good friend described this series as ‘yuk’ but her 7 year old son loves it and it gets him excited about reading, yay! This book follows two prank-loving boys who create a superhero called Captain Underpants. I think the title said it all really. Interestingly, this is one of the most banned books in America, you can read the reasons why here and make your own judgment. My 7 year old loves Bindi and I think she is a fabulous role model. I don’t think I need to tell you that this series is all about animals – some set at Australia Zoo and others in far flung places. I have bought all our copies in second hand book shops. And of course, her little bro has his own series too, ‘Robert Irwin Dinosaur Hunter’. Jack and Annie, siblings from Frog Creek, Pennsylvania, travel through the ages after discovering a set of magical books in a very magical treehouse. 8 year old Drake and his friends are Dragon-Masters-in-training, learning how to train dragons and connect with their very special powers. Another recommendation from a friend – Time Hunters is a fantastical series with the main character, Tom, going back into a different period of time (Ancient Rome, Aztec Empire, Ancient Egypt, etc) in search for hidden amulets in each book. One of my daughter’s good friends is working his way through every Zac Power book ever written. Zac is a 12 year old secret agent for a fictitious intelligence agency… he goes on many missions and frequently saves the world! And of course there are many, many more. 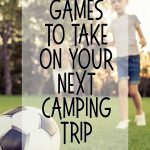 I would love some recommendations from you. What are your kids favourite chapter book series? P.S. It’s always a good idea to take a moment to read reviews and age recommendations for any titles you are unfamiliar with. Each title above is linked to an online bookstore page where you can find further information (these are affiliate links). Ali Wright is mum to two young mini makers – their favourite place to be is around the craft table with glitter in their hair. 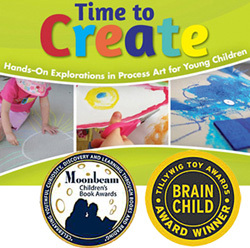 Ali's focus is on process oriented art as she loves watching her kids experiment with creative materials. When not busy with art and craft, you'll likely find them at work and play in their small city garden. As the mini makers love a good mess, their days include lots of water and messy play! Read more of Ali's adventures at http://athomewithali.net. Also for animal and humour lovers is Rebecca Johnson's "Juliet, nearly a vet" series. Rebecca is an Australian author ("Go Aussies!") so all the stories are relevant to our kids i.e. the children find a brown snake in the shed, not a skunk in the basement. 'Juliet' also keeps a scrapbook of interesting facts and a mini-quiz at the end of each book, which exposes readers to different forms and styles of writing. Plus the scrapes the children get into are just so damn funny. This is our favourite series of chapter books for young readers. I think my daughter would love 'Juliet'. Thanks for the suggestion. My daughter likes The Critter Club, Junie B Jones, Heidi Heckelbeck, Lego Friends chapter books, Rainbow Magic Fairies, and the list goes on and on. She also likes Diary of a Wimpy Kid books but they are a little more than just beginner chapters. Also the Magic Tree House books. My 6 and 8 year old grandsons cn't get enough of " Mary Osborne's Magic Treehouse mystery series. Although they can be read in different orders ( author does write a short recap of previous events) they are best read in order. The books take young readers on wonderful adventures transportiing them back to the time of King Tut, Shakespeare, Renaissance, prehistoric etc. I just recently found two books by the same author on "tales of the Odyssey" written in a language that capitivates the interest of young readers. The Odyssey books got stellar reviews on various online book sites. As a retired teacher I highly recommend tbese books to engage young readers and build their background knowledge on so many wonderful topics. My kids ❤️ Heidi hecklebeck, dork diaries, bad kitty, Princess pink, Katie woo, baby mouse. They have many more but those are the ones they always ask me about and check out at the library. You have got to read "All Four Stars" It is a story about a girl named Gladys Gatsby who Is a foodie. She has an assignment at school that the teacher will be submitting to the newspaper for a contest. Her entry gets sent to the food editor instead of the contest department! She becomes a food critic for the paper but has to do it all without getting caught! Such a loveable character and fun story to read! The Second Book is called "The Stars of Summer" .....and the third book is coming out in July 2016! You will not be sorry you started this series!!! 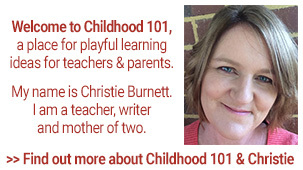 The author is Tara Dairman and she will do skype interviews with library reading groups or with teachers/classrooms! 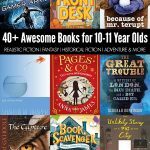 My sons love Captain Awesome, the Stink books series and the Weirder books. Phyllis Reynolds Naylor has a series that begins with The Boys Start the War. The second book in the series is The Girls Get Even. This is a fabulous series - funny, adventurous, and wholesome! I use the series as read aloud books in my classroom and many children check the books out from the library because they just can't wait to find out what happens next. This "can't put it down" kind of book is conducive to a lifelong love of reading!